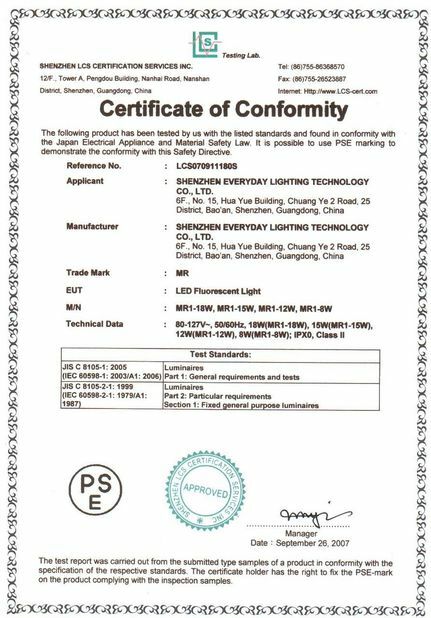 Shenzhen Everyday Lighting Technology Co.,Ltd is a professional manufacturer Integrating research, development, production and sales altogether, and walking in the forefront of the LED Lighting industry. our main products : LED IP65 High Bay Lights, LED indoor High Bay(Aluminum reflector /PC reflector),LED Flood Lights, LED Street Lights, LED Tubes, LED Panel Lights, LED Tri-proof Lights. 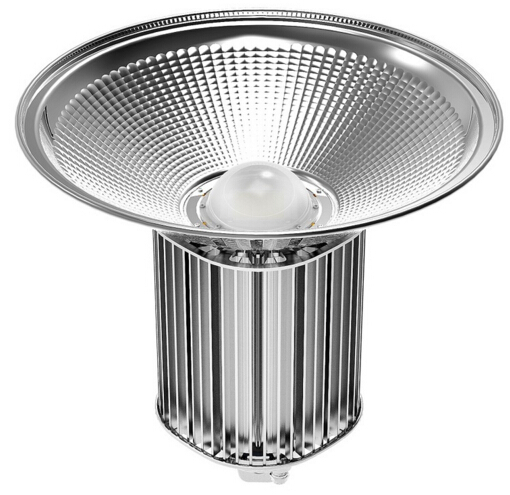 We are developing new models of LED lighting products to meet the markets’ requirements and major in issue LED Lighting solution for application. .
Our company has the professional design and research team which is composed with more than 50 top skilled members with average 10 years research experience in lighting industry, quality is our culture, we always try our best to improve the design to meet the customer’s requirement ,95% of our products are certificated with UL/cUL/ETL/CETL/Energy Star/CE/RoHS/SAA, IES/LM79/LM80 report is obtained from professional test organization and laboratory. 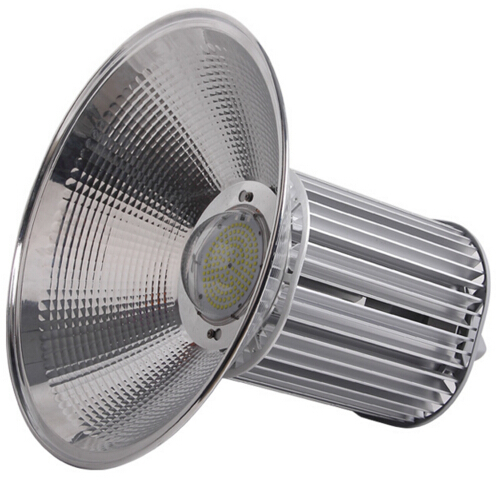 We are devoted to providing high quality LED light products with competitive price. 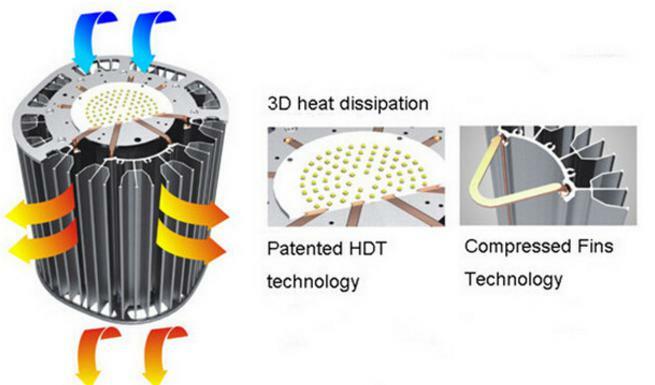 Compared with traditional lighting products ,LED Lighting products has many advantages like energy saving ,Green and Environmental Protection,Stability ,no UV radiation. LED lighting products can save 90% electric energy with lifespan over 50000 hours. 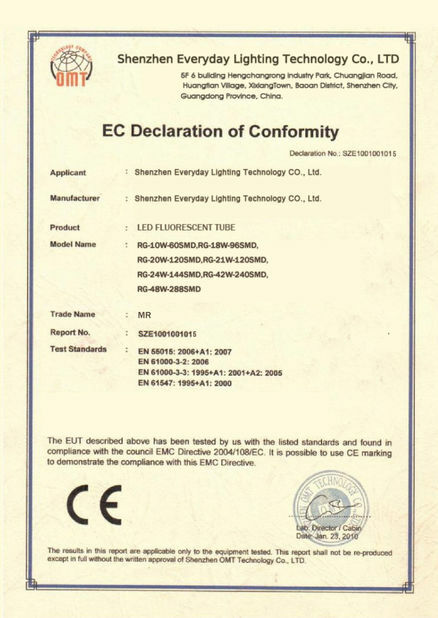 Thanks to our high quality products and excellent after sales service, our products are exporting globally ,especially USA and Canada become our niche market. 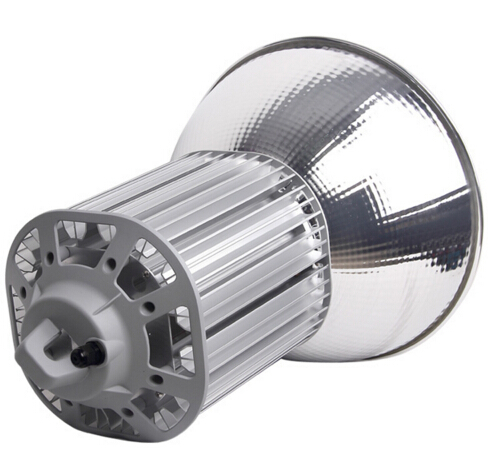 we also welcome OEM and ODM service ,we believe ,you will be attracted by one of our products or service.